The major newspaper in New Orleans has been The Times-Picayune for years. 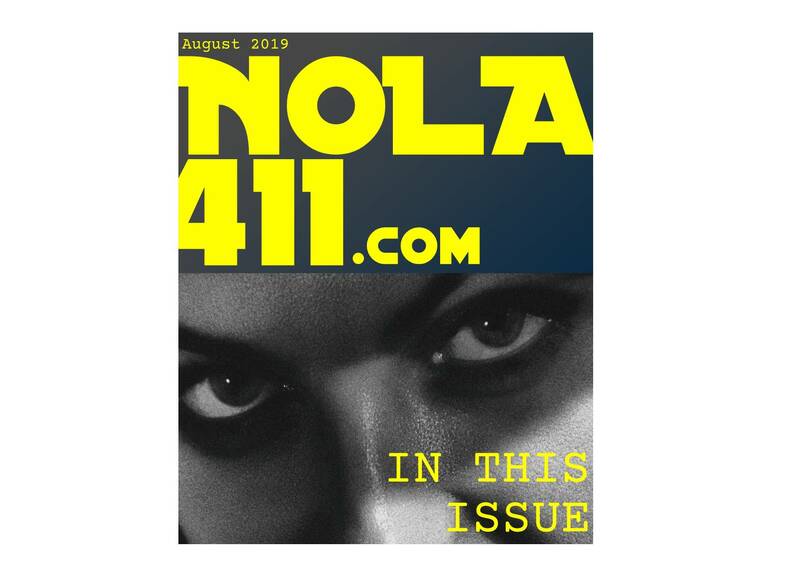 In 2012 went from a daily publication, focusing on its website, nola.com. 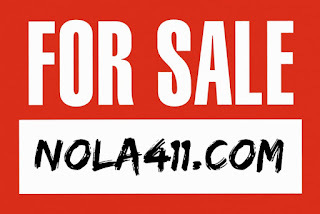 Most recently, the Baton Rouge newspaper The Advocate started printing a New Orleans edition in 2013, now called The New Orleans Advocate. Claude - St. Tammany - 22 Jan 1:00 p.m.
Slidellians - St. Tammany - 29 Jan 1:00 p.m.
Brid - Orleans - 3 Feb 7:00 p.m.
Krewe du Vieux - Orleans - 4 Feb 6:30 p.m.
visit nola411.com for New Orleans and Gulf Coast news clippings. With the assistance of his wife, Cheryl, left, and Leah Chase, center, Mayor Mitch Landrieu, right, cuts king cake during the City of New Orleans' annual king cake party to kick off the Carnival season at Gallier Hall in New Orleans on Friday, January 6, 2012. A float carrying members of the Krewe of Bacchus Mardi Gras parade rolls down St. Charles Avenue in New Orleans, Sunday, March 6, 2011. Mardi Gras season ends with an all-day celebration on Tuesday, March 8th. Carnival 2012 is poised to be as big if not bigger than the celebration last year which, by all accounts, was nothing short of phenomenal for the city. Get in the mood ♫ with 4 days of Louisiana and New Orleans music on Spotify (http://spoti.fi/nb7dj0).